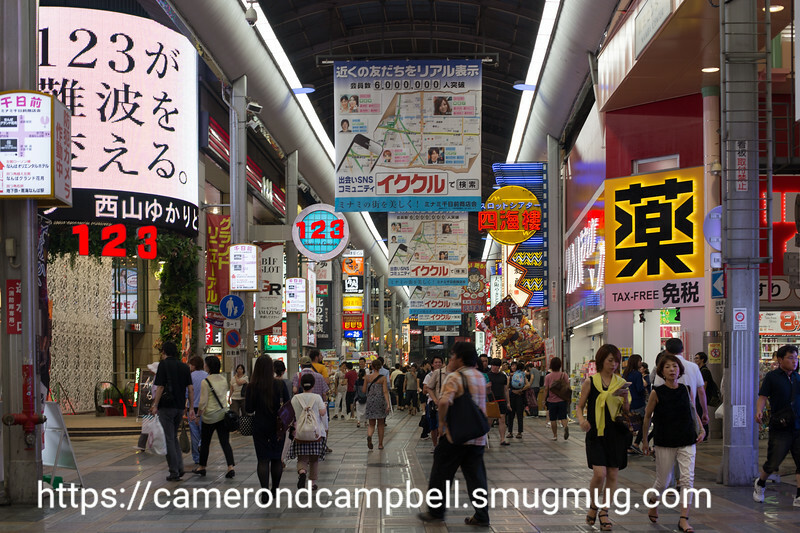 On a recent trip to Japan, I had a few hours one evening to walk around Dotonbori. This is a popular area for shopping, dining, and entertainment. A shopping arcade in Dotonbori, Osaka.